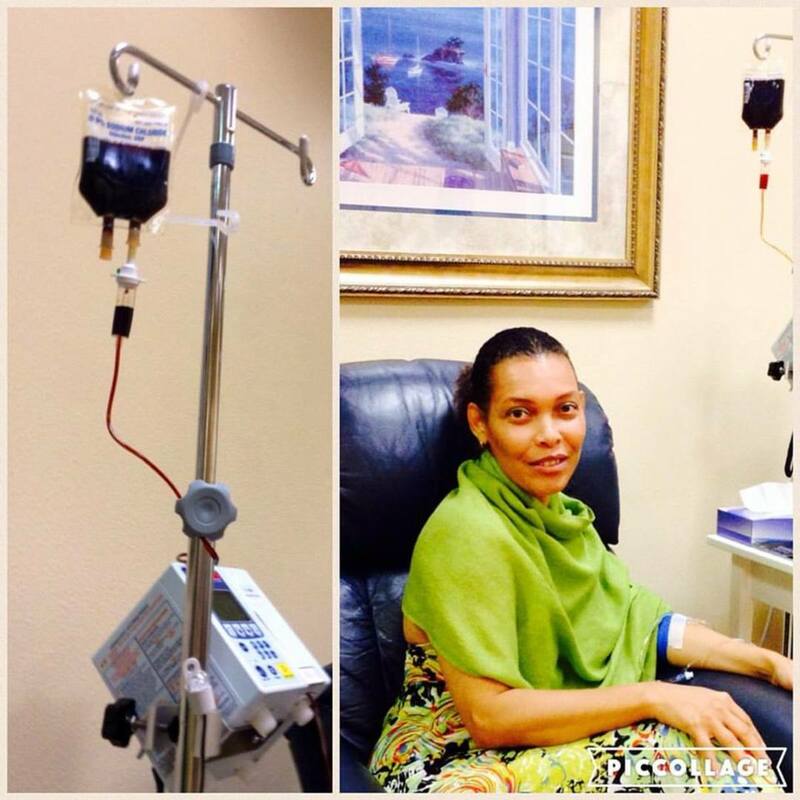 I am a great fan of essential oils and herbs for everyday health and well-being. This beautiful herb with its fresh, clean aroma takes its name from the Latin as well. Ancient Greek, Roman, and Arab herbalists used lavender as a disinfectant and antiseptic, and also for washing buildings and their clothes. Greek and Roman public baths often offered lavender bath oils, for cleaning the body and adding a welcome lavender scent. Today, we know of many health benefits of this lovely flower and its essential oil. It has been used in traditional folk medicine, and there is an increasing body of scientific research into the various benefits of lavender aromatherapy. 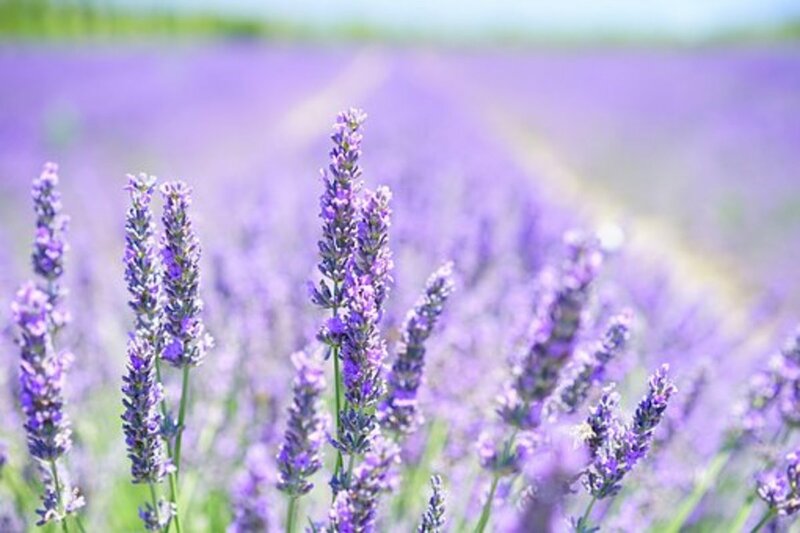 This article sets forth uses of lavender oil in aromatherapy and as a healing, antiseptic and anti-bacterial plant, and explains how lavender is used in aromatherapy and aromatherapy products. 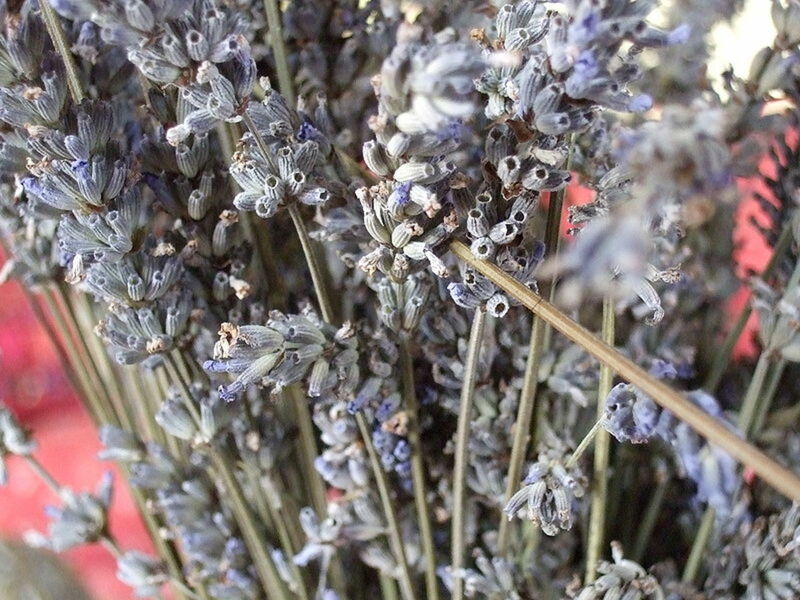 It also contains links to some of the modern scientific research into lavender aromatherapy. Lavender can be used as it is, in the form of dried flowers. 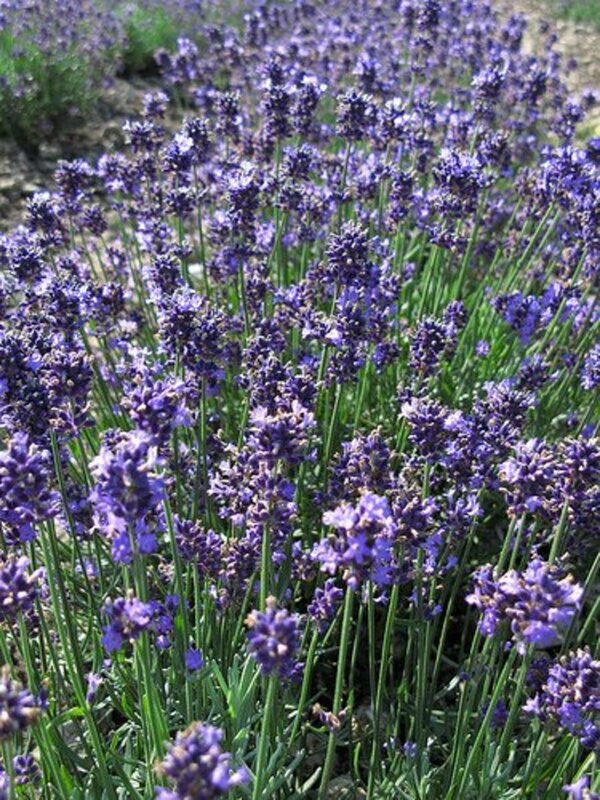 Lavender essential oil is extracted from the lavender flowers, and used for many healing purposes. The shining oil glands are embedded among the tiny star-shaped hairs which cover the flowers, leaves, and stems. 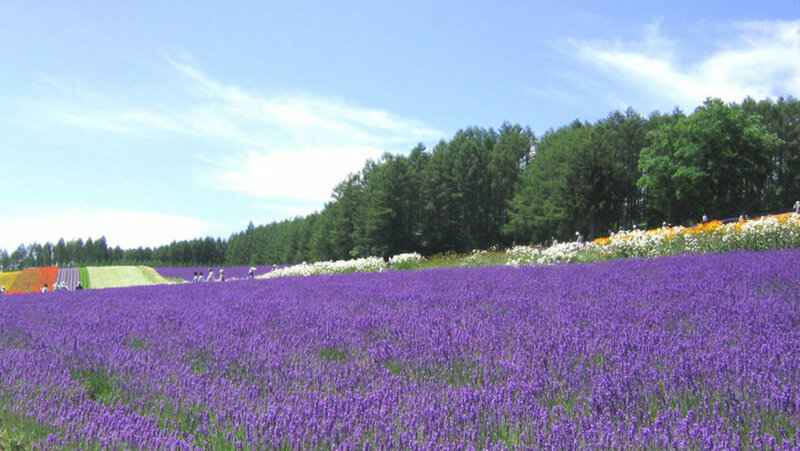 The best quality oil is extracted from Lavandula angustifolia and L. stoechas. 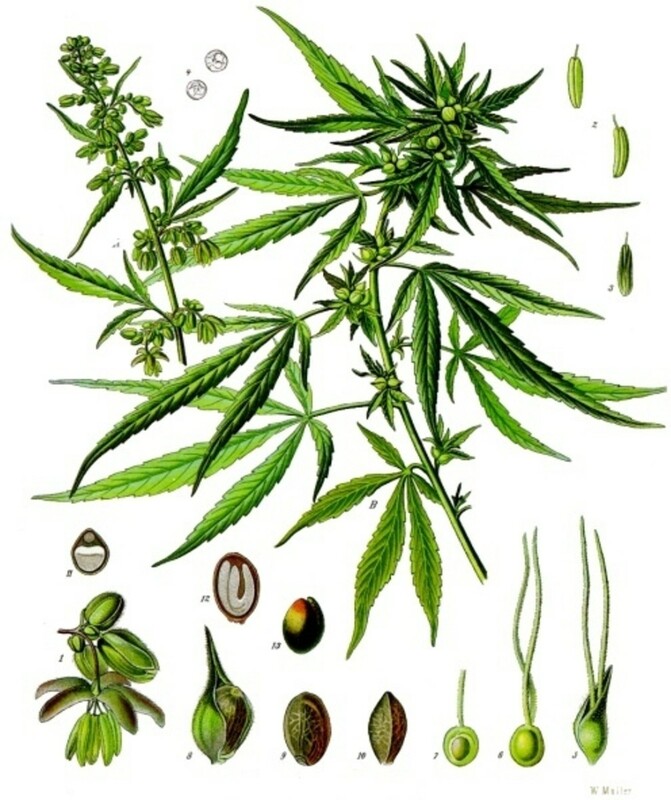 L. latifolia yields “spike” oil, used to perfume cheaper goods, while L. intermedia yields “lavandin,” a medium-quality oil. 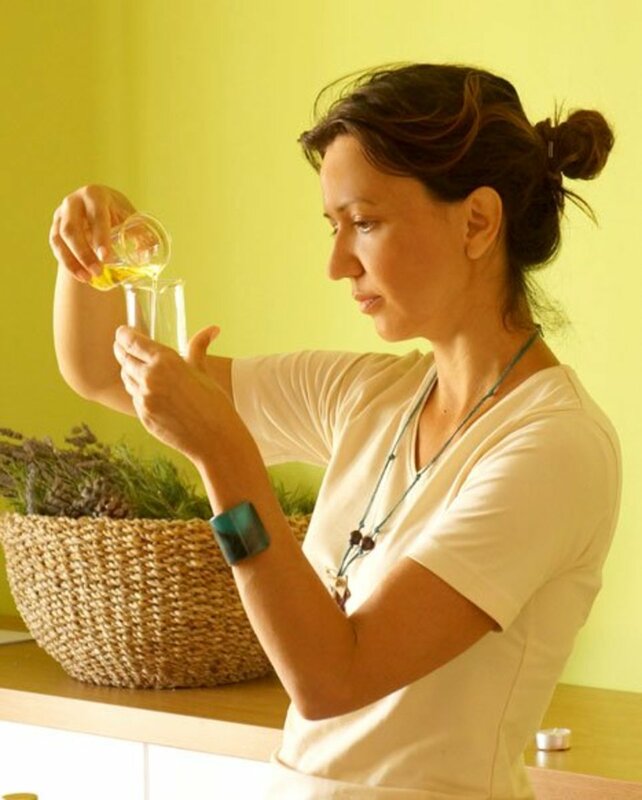 Once the essential oil is obtained, it is either sold as pure lavender essential oil, or combined into other organic, natural cosmetic products such as lavender soap, lavender bath oil, moisturiser, or shampoo. For adults and children, add two to four drops of lavender oil to 2 cups of boiling water and inhale the vapours, or put lavender essential oil in an aromatherapy diffuser. During the Middle Ages, people wore cones around their necks filled with lavender to ward off the plague. Insomnia: In ancient times, pillows were filled with lavender flowers to help the restless fall asleep. There is now evidence to suggest that aromatherapy treatment with lavender, or the use of aromatherapy products containing it, may slow the activity of the nervous system, improve sleep quality, and lift mood in people suffering from sleep disorders. Studies also suggest that an aromatherapy massage with essential oils, particularly lavender, may result in improved sleep quality, more stable mood, and reduced anxiety. To benefit from lavender's sleepy properties, you can store bed linen in a drawer or cupboard with a lavender bag, add drops of lavender oil to the tumble dryer, or sprinkle a few drops on clean, wet sheets before you hang them to dry. You can also use lavender bath oil or shower gel, perhaps with an aromatherapy product containing lavender, such as moisturiser, after the bath. You can put a few drops of the oil into an aromatherapy diffuser in your bedroom, or a few drops on a tissue placed near the bed. And lavender sleep pillows are still popular and available today. Depression: In one recent study, participants who received an aromatherapy massage with lavender oil felt less anxious and more positive than participants who received massage alone. Lung problems: Lavender oil is beneficial for problems such as bronchitis, asthma, colds, laryngitis, throat infections and whooping cough. It can be used in an aromatherapy diffuser, which benefits the person suffering from these respiratory conditions, and also provides a lavender scented room. Headaches: The oil may also help to relieve pain from tension headache when breathed in as vapour, either from putting drops of lavender oil in an aromatherapy diffuser or into very hot water, or rubbed directly on the skin. 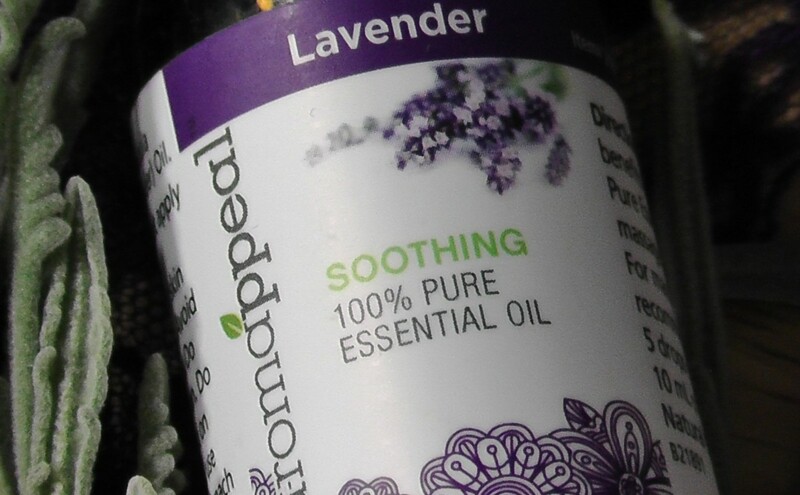 A review of various studies and investigations of lavender essential oils, which confirms strong antiseptic, antibiotic and antifungal activity. Baldness: In one study of people with alopecia areata (a disease of unknown cause characterised by significant hair loss), those who massaged their scalps with lavender and other essential oils daily for seven months experienced more significant hair re-growth than to those who massaged their scalps without essential oils. Wound treatment: Lavender oil is one of the few aromatherapy oils that can be used undiluted on the skin. Use small quantities when applying directly to skin. This is useful in treating a minor burns, cuts, and scrapes. Insect bites: The undiluted oil may be used as an antiseptic and pain reliever for insect bites and stings. 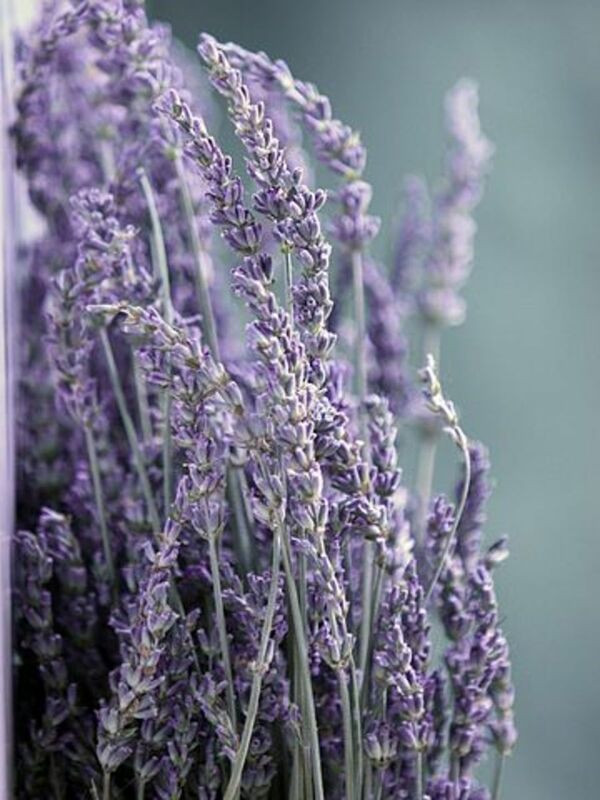 Lavender oil may also be used as a mosquito repellent when added to lotions or hair products. Sunburn: For the treatment of sunburn, ten drops of oil can be diluted in twenty five milliliters of carrier oil (such as almond or jojoba) and rubbed on the affected area. Massage oil: A lavender aromatherapy oil can be effective in the relief of joint and muscle pain as well as pain from rheumatism and arthritis. One milliliter of oil can be added to one ounce of carrier oil and rubbed liberally on the affected area. Menstrual Relief: Period pains are soothed by using lavender in lower back and abdomen aromatherapy massage. A hot compress of lavender is also very comforting. Head lice: As a treatment for lice, ten drops of oil can be diluted in two cups of water to produce a hair rinse, and a few drops of undiluted lavender oil can be added to a fine comb to eliminate nits (lice eggs). Moth repellent: Put dried flowers in sachets and bundles to scent drawers and to protect linens from moths. Skin tonic: Make tonic water for delicate and sensitive skin, as well as speed skin cell replacement, by adding a few drops of lavender oil to a handful of warm water. One can also add lavender to soap and use as a face wash, or buy lavender soap as was particularly important in Victorian times. Lavender essential oil commercial farm. Although most essential oils blend well with one another, lavender oil blends particularly well with cedarwood oil, clary sage oil, geranium oil, pine oil, nutmeg oil, and all the citrus oils (a particularly nice combination in my view is lavender mixed with bergamot essential oil). A wonderful formula for relieving headaches is as follows: one teaspoon sweet almond oil as a carrier and two drops of lavender essential oil. Place a few drops on your temples to ease your headache. Lavender oil is one of the essential oils which blends particularly widely with a variety of other scents and fragrances. As with other essential oils, do not use lavender oil internally without proper advice. If it is sold as lavender tea, or culinary lavender for cooking, this is different and can safely be consumed. The oil is, of course, far more concentrated. Lavender oil should be avoided during pregnancy (but is useful for controlling labor pains and strengthening contractions). 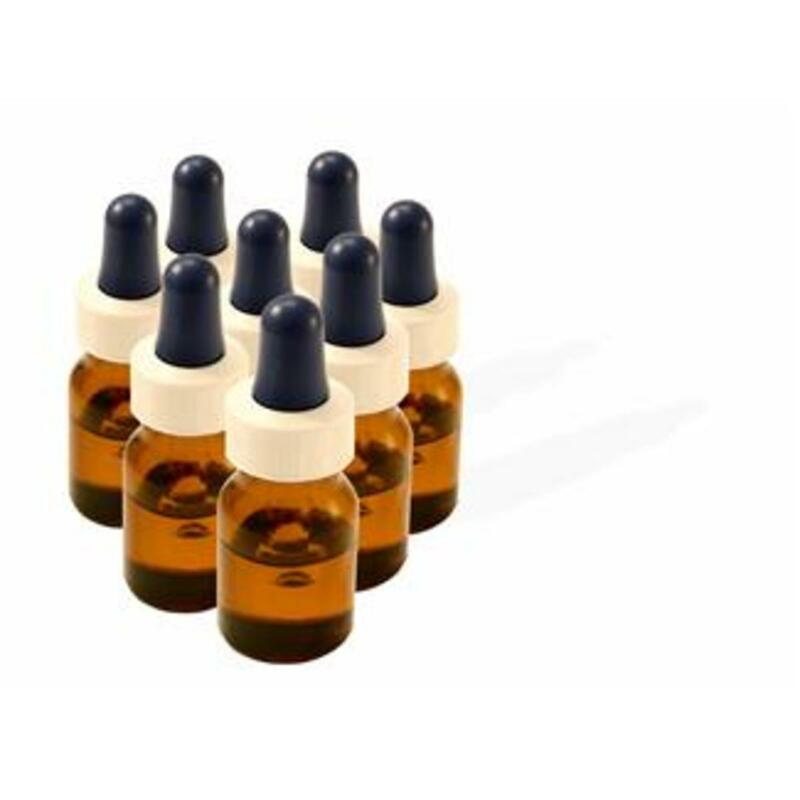 A study published in the New England Journal of Medicine in 2007 concluded that lavender and tea tree oils may cause gynecomastia, or male breast development, in boys near puberty. That study has been criticised as it involved only 3 boys, and all were overweight. I am always curious why no one ever mentions that each different type of lavender has its own particular scent and the buds have their own particular taste. Yes, you can eat lavender. Angustifolias (English lavenders) have a more gentle scent; I prefer it for cooking and baking, and for helping me to sleep. "French" lavenders (Lavandins) have a spicier taste which I really don't care for at all and the scent is heavier and sharper. There are many other types of lavender but those two were the types we grew. I love lavender. This is a well-written article. Voted useful and interesting. 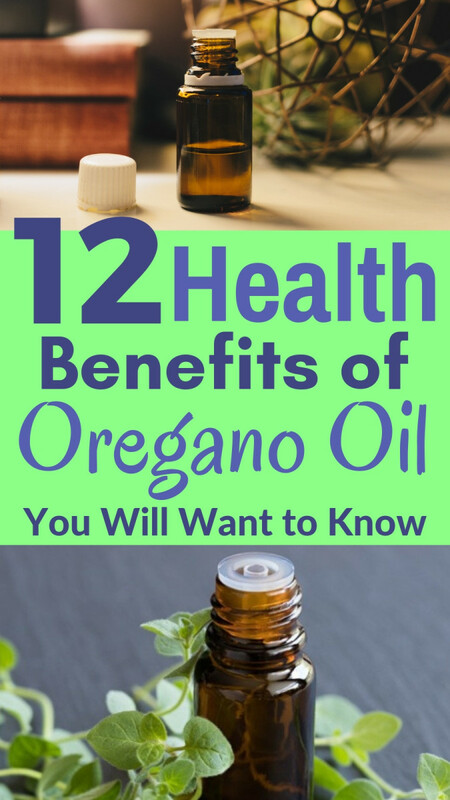 I love lavender oil and I loved finding all these uses and benefits. Thanks for sharing all this fabulous information. I am voting up and sharing. I love the smell of lavender, but I did not know all its properties. A very interesting page! Lavender is great, I am currently trying to start a Lavender farm here in NY. We us a lot of lavender in our skin care products, I have found that the Munstead grows best here in up state NY. Great hub. I look forward to reading many more of yours. This was so informative. Love lavender and now I know some of their interesting benefits. Very well written. i would like to know whether lavender oil can be used for reducing pain in mothers who have undergone cesarean surgery. can it be applied around the surgical site. This is sooo informative plants and oils. Good thing i love lavender too. You will soon turn me into an aromatherapy freak. Its uses are so vast. Will use it for my husband who has sleeping disorders.